« Playing the Identity Card in Southeast Asia? 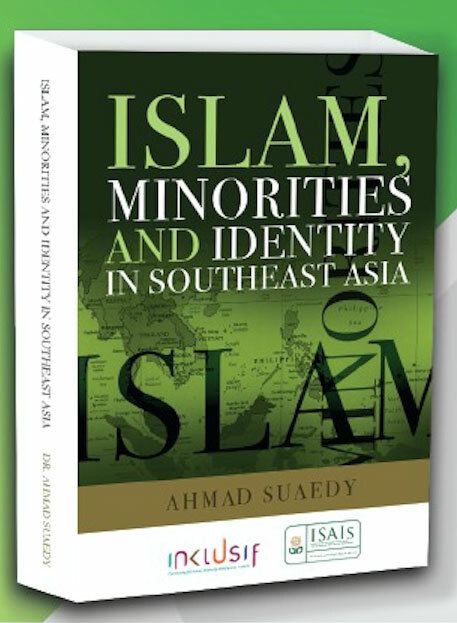 On 21 August at 10.30 SEA Junction will host Ahmad Suaedy Commissioner at Ombudsman Republic of Indonesia, Asian Pacific Intellectual Fellows of the Nippon Foundation and researcher at the Wahid Institute to discuss his recently published book “Islam, Minorities and Identity in Southeast Asia”. Ahmad Suaedy is in Thailand to give a public lecture at Thammasat University in the afternoon of 21 August, and is taking this occasion to also visit SEA junction and have more informal interaction with the Indonesian community and other interested parties (in English).